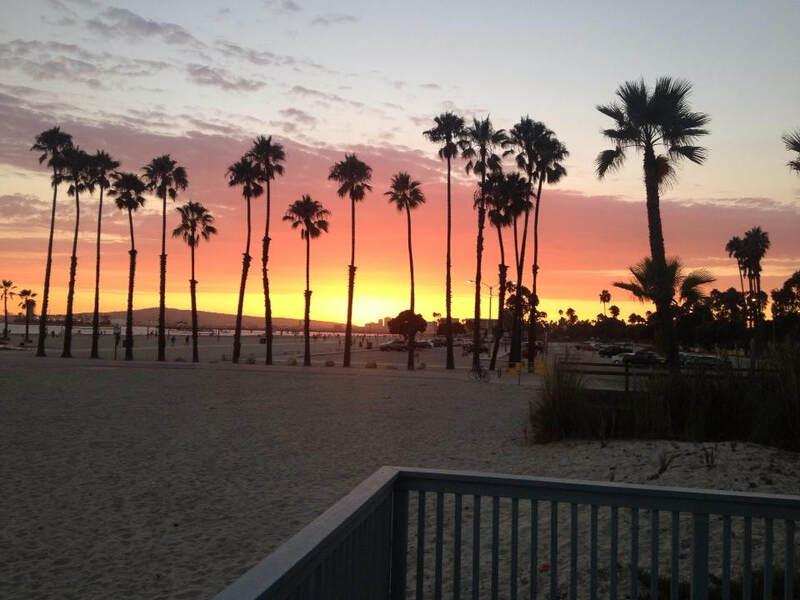 Thursday, April 11th, from 6:00 to 8:00 p.m.
Our Guest Speaker will be Dede Rossi, Executive Director of the Belmont Shore Business Association. Rossi will discuss new businesses and upcoming events on 2nd Street. In addition, officers from the Long Beach Police Department will give an update on crime and safety. 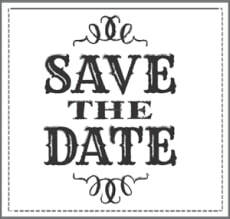 BLOCK your calendar for our next meeting on Thursday, April 11th. 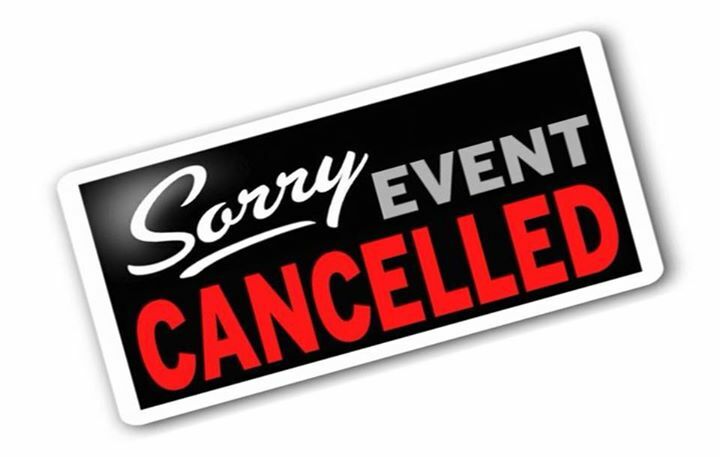 As usual, we'll see you at 6:00pm at our lovely local Library on Bay Shore Ave at 2nd St.
We will not be meeting in February (this Thursday, 2/14), BUT plan to come to our March meeting on 3/14 when we'll have a representative of the Long Beach Office of Sustainability as our guest speaker. We'll learn about all of the amazing things their team is doing and how we can take advantage of their offerings, like getting a FREE citrus tree for our front yards! for our monthly Belmont Shore Residents Association Meeting! We will receive updates from the Long Beach Police Department and from the Belmont Shore Business Association. Quinn's Pub and Grill, 200 Nieto Ave, for some holiday social time. Happy holidays! The BSRA is excited to have Steve Harvey, who writes the "Only in Long Beach" column in the Grunion Gazette, as the guest speaker at our November 8th meeting. Harvey will showcase his distinct brand of humor at the meeting. 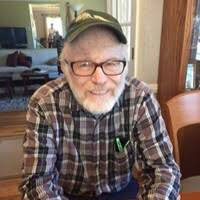 An author, Harvey wrote the "Only in L.A." column for the Los Angeles Times for 20 years and originated the "Bottom 10" sports column, which ranks the worst football teams in the nation. ​to noise generated during special events in the city. Head to Chase Bank for Chalk Drawing Lessons, Mural Coloring, and Face Painting! 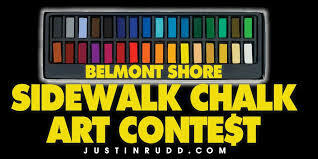 Chalk Art Prizes awarded at 4:00pm. BSRA Board Election voting occurs from 6:00-7:30pm. Members, we need everyone's participation and a quorum of 25 members, so please come in person to vote for your BSRA Executive Board. Our Guest Speaker will be Morgan Roth, the Community Relations Manager for Bird, a Santa Monica-based scooter-sharing company. Roth will give an overview of the scooter-rental company, explaining how the vehicles operate and describing the dockless concept and the charging process. He will also address scooter parking and safety issues. We’ll also have updates from the officers of our Belmont Shore Walking Beat, the Belmont Shore Business Association, and time for Public Comment. EVERYONE is WELCOME and we look forward to seeing you!! The BSRA is excited to have David Sommers, the recently named publisher of the online daily Long Beach Post, as the guest speaker at this month's meeting. Under new ownership, the Post has quadrupled its news and business staff and plans to announce more additions in the coming months. Andrea Estrada, the Post advertising manager, will also attend the meeting. 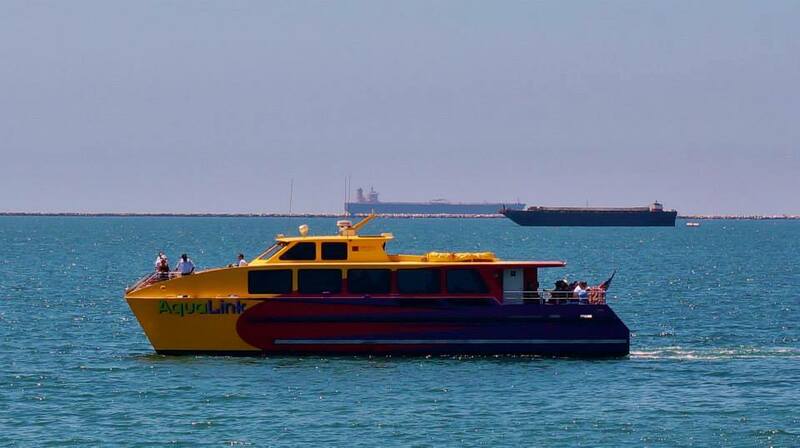 Elvira Hallinan, the manager of Marine Operations for the city of Long Beach, will be at our July 12 meeting. 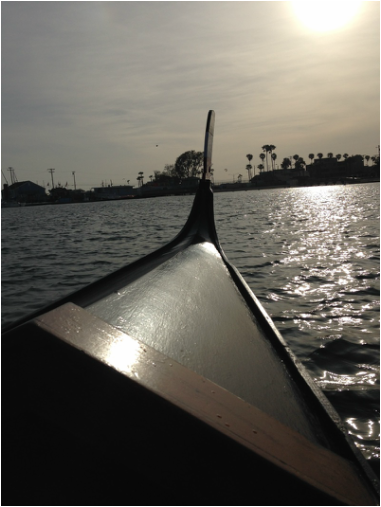 Hallinan will speak on issues involving the city’s marinas, beaches and launch ramps and will address your questions and concerns. Also, Long Beach Police East Division Commander Erik Herzog will be at our meeting to discuss crime and safety trends in Long Beach and Belmont Shore in particular. ​Our BSRA Meetings are the 2nd Tuesday of every month. We will have LBPD East Division Commander Herzog at our July 12th meeting. 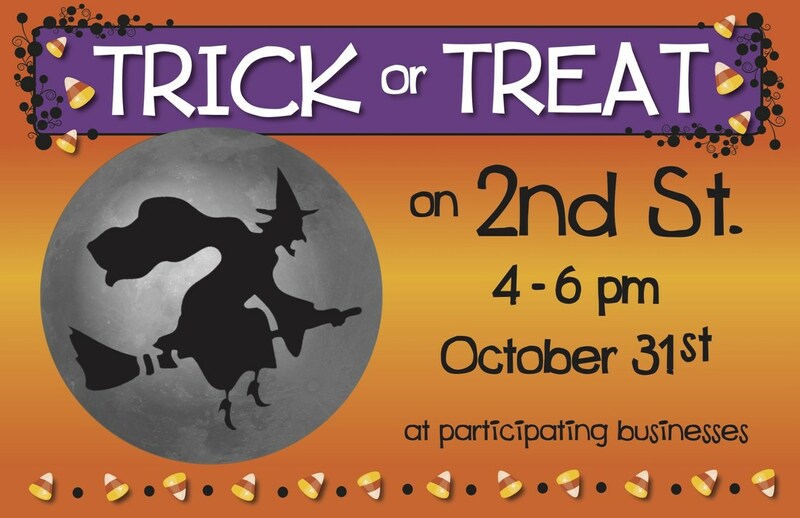 Block your calendars and we'll see you at 6:00 pm at our lovely little Bay Shore Library, on 2nd Street! An organizer of the East LB Neighborhood Watch will also be speaking. They are a proactive coalition that organizes and supports what has grown to over 70 block watch groups. Additionally, a report from the Belmont Shore Business Association will be presented and there will be time allotted for public comment. Everyone's welcome... owners and renters alike! 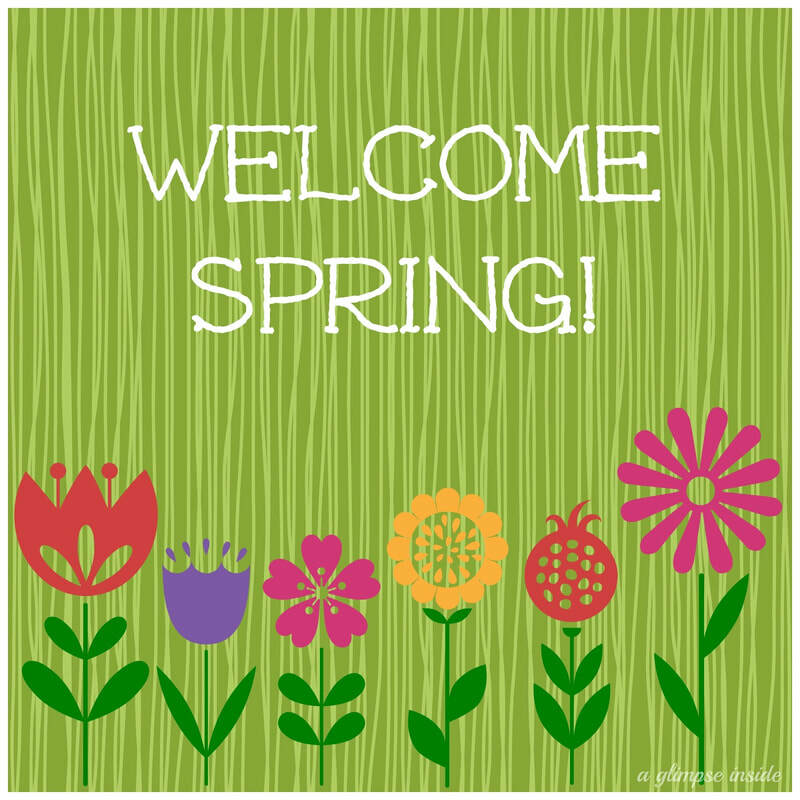 We're looking forward to seeing you! 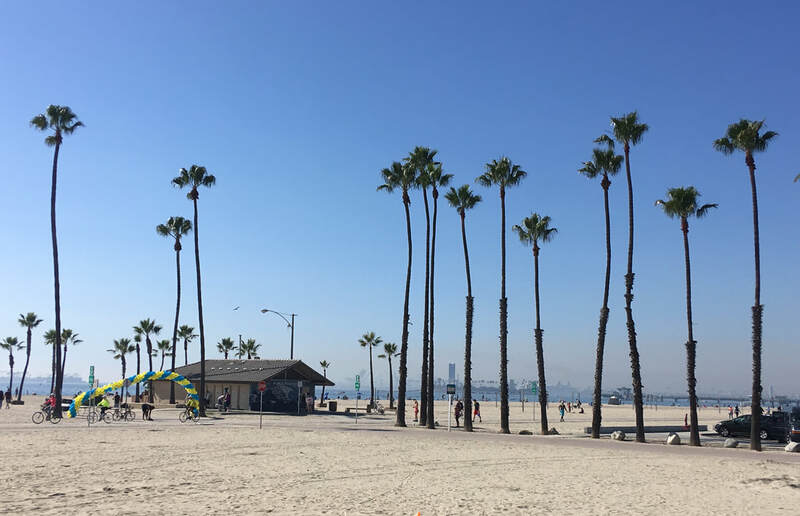 The BSRA is excited to have John Keisler, the director of Long Beach's Economic Development Department, at our May 10 meeting. Keisler will provide an update on current and future business, residential and entertainment projects in the city of Long Beach. The city's May 2nd public meeting about short-term rentals will be discussed. 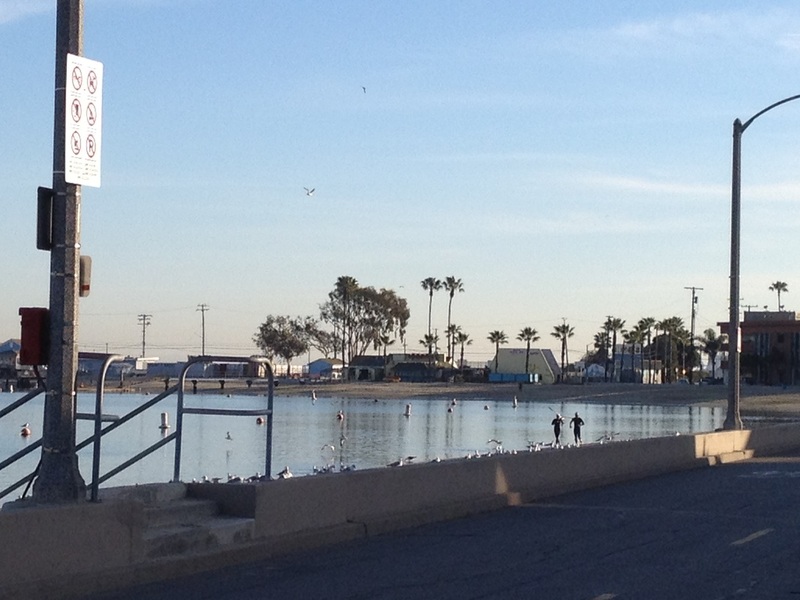 Also, a report from the Belmont Shore Business Association will be presented. There will be time allotted for public comment. Our next BSRA meeting is Thursday, May 10th from 6p-8p. 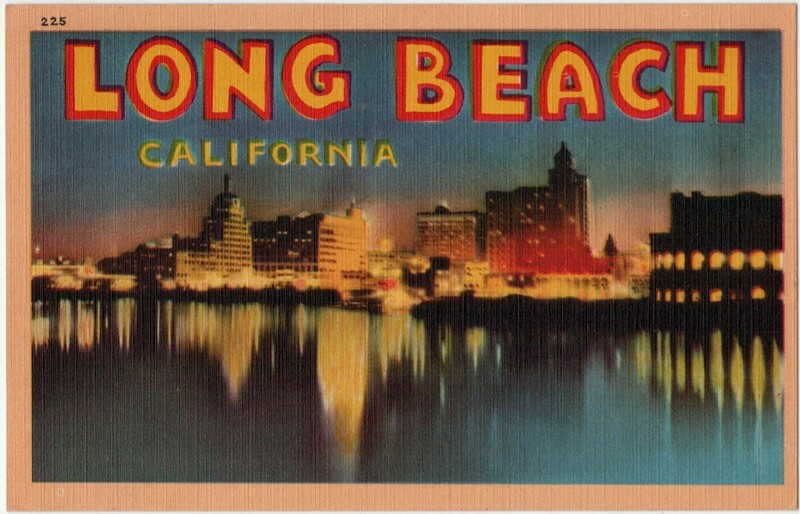 The BSRA is excited to have Diana Tang, manager of government affairs for the city of Long Beach, as our guest speaker at our April 12 meeting. 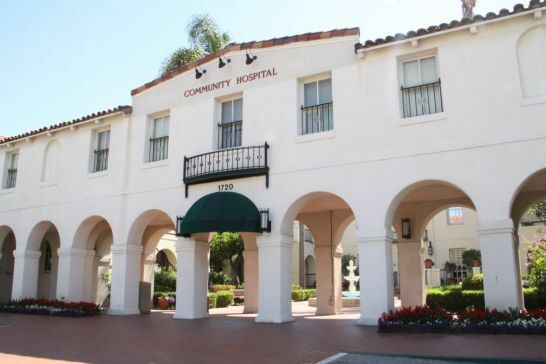 Ms. Tang will provide an update on the latest developments regarding Community Hospital Long Beach. MemorialCare Health System, which operates the hospital, has announced it will cease operations at the facility in July 2018. 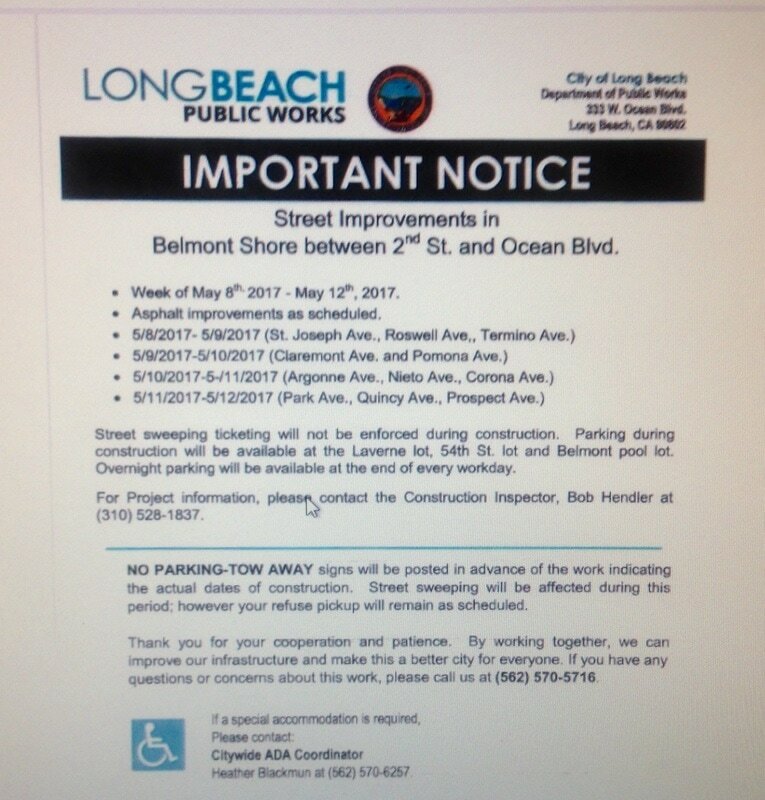 Additionally, we'll have updates from the Belmont Shore Parking Commission and the Belmont Shore Business Association (BSBA). There will also be time allotted for public comment. 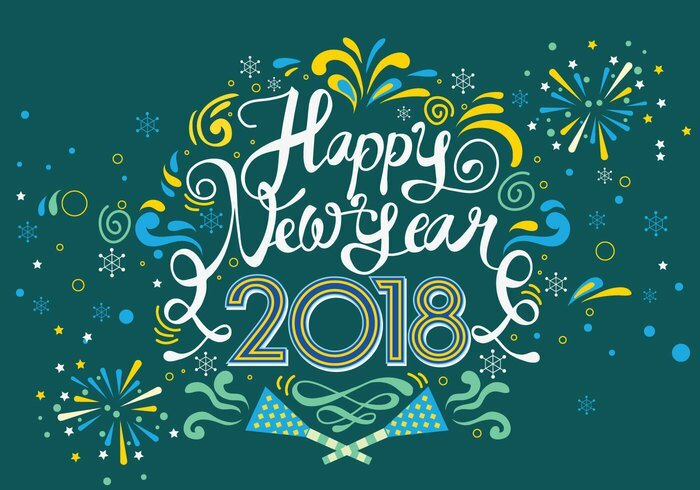 Nina Moussavi, district office director for Third District Councilwoman Suzie Price, will provide District and City updates. Other topics to be discussed will be the Land Use Element and the Long Beach Police Department's new Crime Incident Mapping Report. Additionally, we'll get updates from representatives of the Belmont Shore Parking Commission and the Belmont Shore Business Association (BSBA). There will be time allotted for public comment. General Plan is coming before the City Council tonight- Tuesday, March 6, at 5 p.m. The public is invited to attend and submit comments. 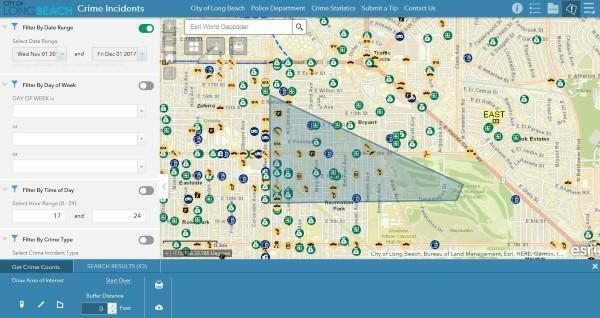 ​“The development of this new application will place the City of Long Beach as one of the leading cities that publish Open Police Data in geospatial format,” said Lea Eriksen, Interim Director of Technology and Innovation. • Geographical Information: Users can see labels of reporting district, division, and beat, to assist viewers when zooming-in/out of the map. • Filter Capabilities: Users can filter crime incidents by date range, time, and/or crime type. • Enhanced Visualizations: Users have the option to view charts of the selected crime data as they zoom-in/out of the map. Charts are available for the following: incident category, time of day, day of week, crime by division, and six-month activity. • Data Download: Users can select specific areas to view and download data. Downloads will be available in raw data format and/or a printer-friendly report of the selected area, as well as a map of the area. All data available through the application is preliminary based on reported incidents. Actual crime statistics are determined after a multi-level review process. The application will launch on Friday, February 9, 2018 and can be found by visiting the Long Beach Police Department’s website, through the DataLB tab located on the City’s homepage, or by clicking HERE! will be this month's special guest speaker. 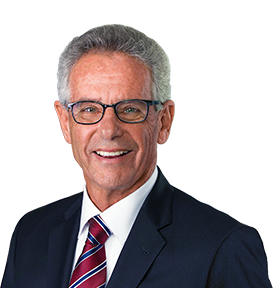 He represents California State Assembly District 70, which includes the cities of Long Beach and Signal Hill as well as San Pedro and Catalina Island. 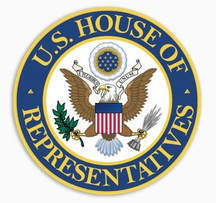 The Assemblyman will discuss district and regional issues and answer resident's questions. The BSRA’s monthly meeting begins at 6:00 p.m. this Thursday, Feb. 8th at the Bay Shore Library, 195 Bay Shore Ave @ 2nd St.
​The Long Beach City News, City of Long Beach, reports the Long Beach Police Department in collaboration with the Long Beach Technology and Innovation Department has developed a new crime incident mapping application that will make up-to-date crime activity information, occurring within the City, readily available for residents. "An informed community is a safer community, and this innovative application will provide our residents with a valuable tool to educate themselves and their families.” said Mayor Robert Garcia. The new application provides the public with easy-to-use search tools to query crimes within their neighborhoods, including an interactive map that allows users to zoom-in/out throughout various areas of the city to identify crime incidents. 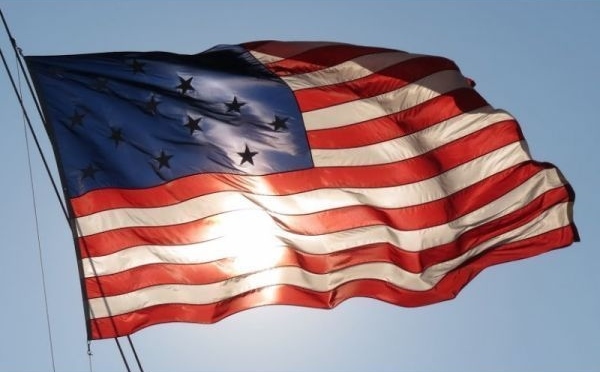 The source is the last six months of data obtained from the Police Department’s Records Management System (RMS), which is updated weekly to provide the public with accurate and timely information. Additionally, there are built-in visual enhancements, such as charts, that users can view as they navigate through the data. For further analysis, users can create customized reports of selected areas as well as download raw data. 195 Bay Shore Ave @ 2nd St.
To alleviate garage clutter and, hopefully, create parking spaces, the City of Long Beach Public Works Department and the Salvation Army are having a garage clean-up day this Saturday, November 4th from 8:00 am to 12:00 pm. This free program will help you get rid of any unwanted, "approved" items. FYI, the alleys behind 2nd Street businesses will not be picked up. 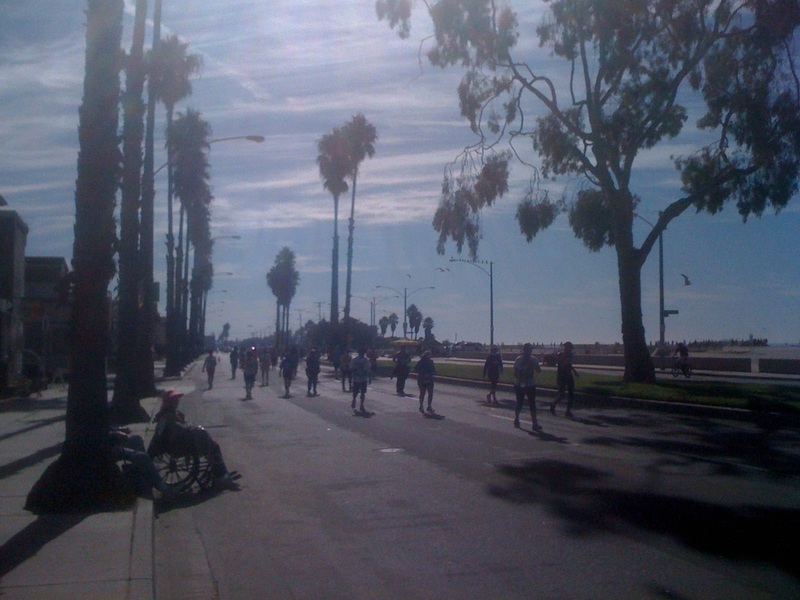 Get your WALK on, Belmont Shore! Alexis Oropeza, a senior planner with Long Beach’s Development Services Planning Bureau, will discuss accessory dwelling units this Thursday, Oct. 12 at the Belmont Shore Residents Association’s monthly meeting at the Bay Shore Library. The meeting begins at 6 p.m., and the general public is invited. ​Additional speakers will provide insight into police, business, political and community events and projects. 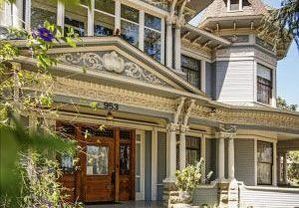 On this walking tour you will see the Victorian Queen Anne Bembridge House, as well as a Queen Anne Workman's Cottage, Tudor Revival, Chalet Craftsman, Dutch Colonial Revival, Spanish Colonial Revival, and Sears Kit House. Meet at Bembridge House (953 Park Circle) for the 2 and 1/2 hour moderately difficult walking tour that covers about 1 and 1/2 miles. The cost is $15 per adult payable through PayPal. Click here for details. All Belmont Shore residents are WELCOME! for our monthly meeting of the Belmont Shore Residents Association! 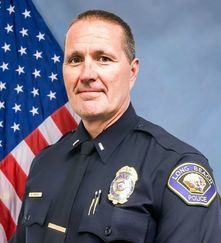 Meet East Division’s new Police Commander, Erik Herzog, a 27-year veteran of the LBPD. Commander Elizabeth Griffin will join us too, before she moves into her new Port Police Division role. Hear from Ian Patton, a longtime political strategy and communications expert and Long Beach native, who will provide an update on the upcoming Long Beach Councilmember and Mayoral elections. 2017/2018 BSRA Board Elections will occur at the September 14th meeting. 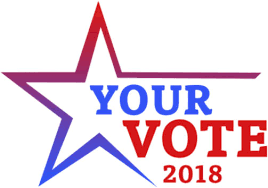 Please come down and VOTE! 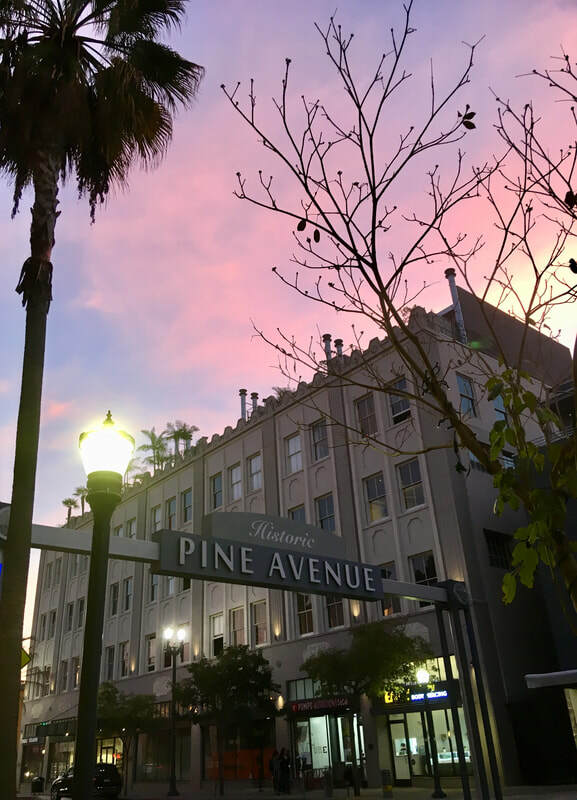 Additionally, we'll get updates from representatives of Councilwoman Price's office, the Belmont Shore Parking Commission, and the Belmont Shore Business Association (BSBA). And... there will be time allotted for Public Comment. Nominations for the 2017/2018 BSRA Board will occur at the August 10th meeting, per BSRA Bylaws. Please consider joining our Board, sharing your unique talents, and making a difference in your community. Any current board member would be happy to speak to you regarding the role at bsramail@shoreresidents.com. 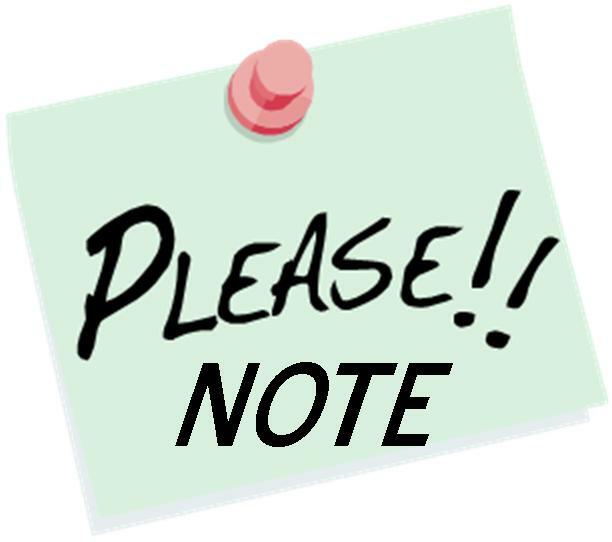 BSRA Board Elections will occur at our September 14th meeting. Additionally, we'll hear from representatives from Councilwoman Price's office, the Belmont Shore Parking Commission, and the Belmont Shore Business Association (BSBA). There will also be time allotted for Public Comment. The LB Municipal Band puts on great FREE concerts in the park featuring the sounds of big band, pop, jazz, blues and more. Bring your family, a picnic dinner and enjoy a wonderful evening outdoors in the park. Check out Marine Stadium on Thursday nights from June 29th through August 3rd beginning at 6:30 pm. 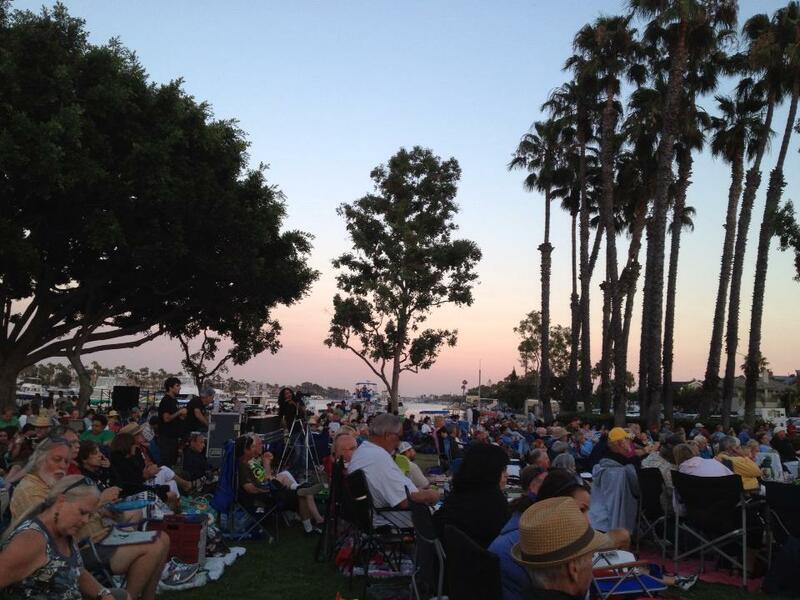 June 29th - "Strike Up the Bands"
The LB Municipal band will start off the 2017 Summer Concert Series with a salute to the Big Band Era when Swing was king and dance floors across the Nation resounded with the music of great dance bands such as Tommy Dorsey, Benny Goodman, Glen Miller and Duke Ellington. Add the sensational vocalist Barbara Morrison to the evening and this concert will be one you won't want to miss! 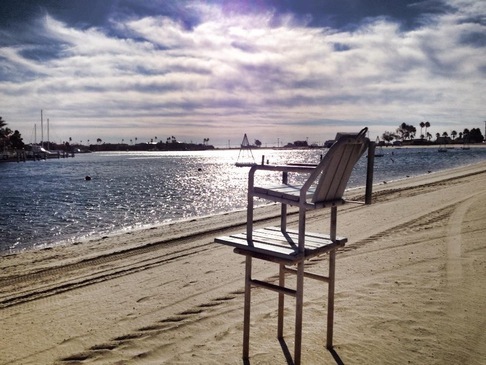 In preparation for summer, our guest speaker will be from the Long Beach Special Events & Filming team. 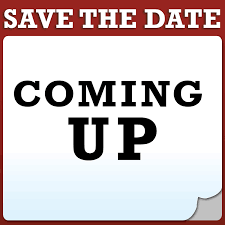 They will be providing an update on upcoming beach & summer events and a status of their goals. We will also have updates on the local Crime Report, from our Business associates, from the Parking Commission and we will hear Public Comments. 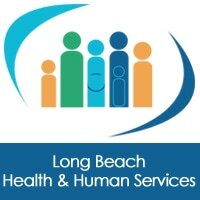 The Public Health Emergency Management Program Planner from Long Beach Health Department will be at this Thursday's BSRA meeting to discuss emergency preparedness and the Medical Reserve Corps. Most importantly, the team has started a Zika Awareness Campaign in order to educate the Long Beach community about the Zika Virus. They expect local transmission of Zika in Southern California this year and are doing all they can to keep Long Beach Zika free. Please join us for this informative and educational meeting. We will also have updates on the local Crime Report, from our Business associates and Parking Commission and hear Public Comment. 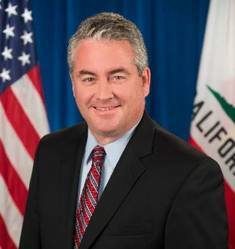 Assemblymember O'Donnell is inviting his constituents to join him at one of two community coffee events this Saturday, May 6th. This is a great opportunity to discuss legislative and state issues that affect our community and find out how his district office can be of service to you. Saturday, May 6, 10:00 - 11:00 a.m.
Saturday, May 6, 2:00 - 3:00 p.m.
LBPD East Division Commander Griffin will be on-hand to provide Crime stats and follow-up on criminal issues. The 3rd Council District will bring us up to date on issues important to residents and receive updates from our local business community, parking association and neighbors. 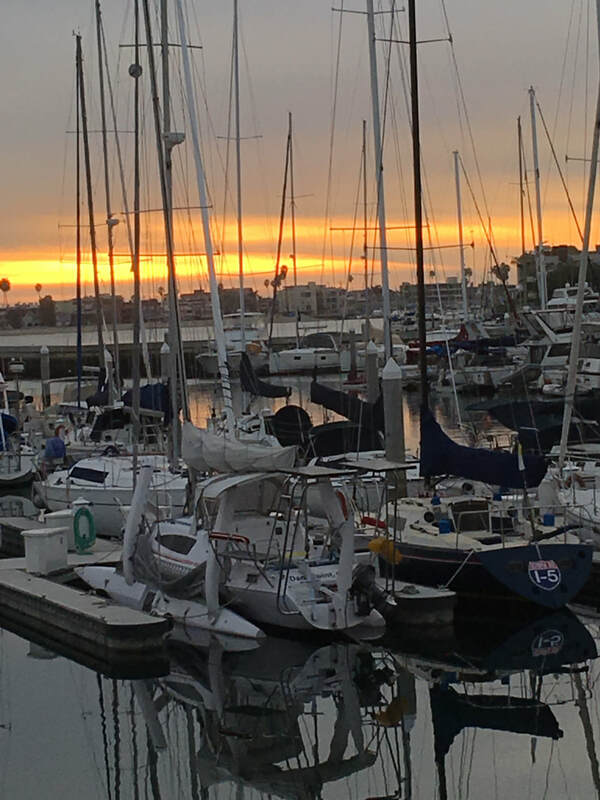 Long Beach Yacht Club (6201 East Appian Way). The Special Guest will be Wider Circle, a research-based program that enables active older adults to make connections, boost a sense of purpose and engage more joyfully in life. Please call 562-570-8756 or e-mail nina.moussavi@longbeach.gov for additional meeting information. 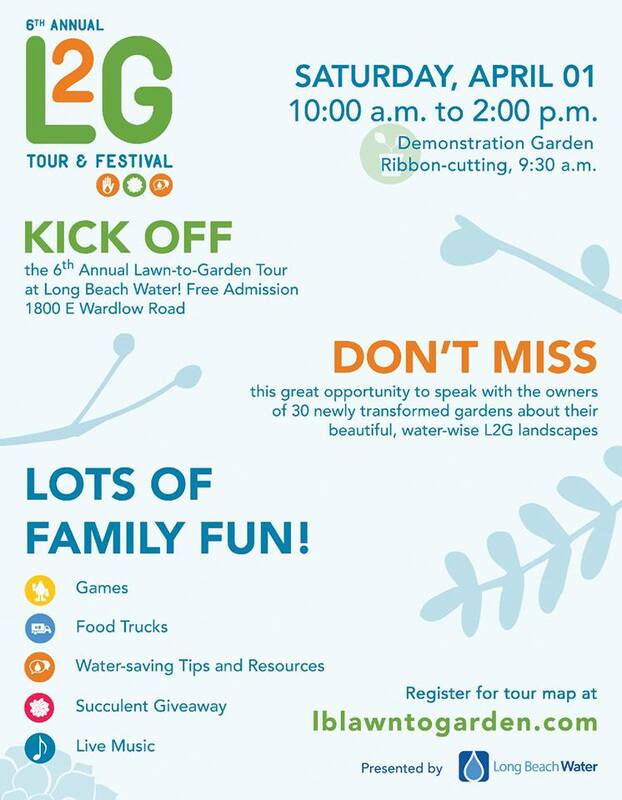 Long Beach Water is hosting their 6th Annual L2G Tour and Festival! 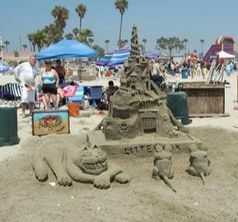 The event features over 25 Long Beach homes that have transformed their lawns into beautiful water-wise landscapes! 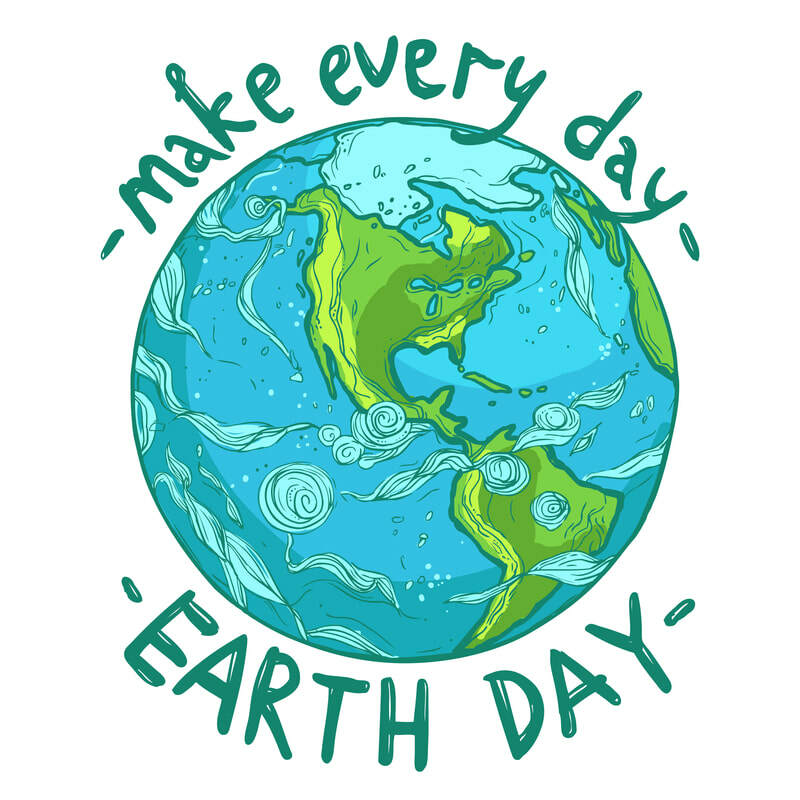 This free event will be a fun family-friendly festival that features games and prizes, a succulent giveaway, water-saving tips, sustainability resources, live music and food trucks. Councilwoman Suzie Price is hosting the 3rd Annual Spring into Summer community concert featuring The Dustbowl Revival from 5:00 pm - 7:00 pm, Sunday 3/26. Bring the family and come early to set up your lawn chairs and beach towels. The waterway will be reserved for boaters to anchor their boats in Marine Stadium. 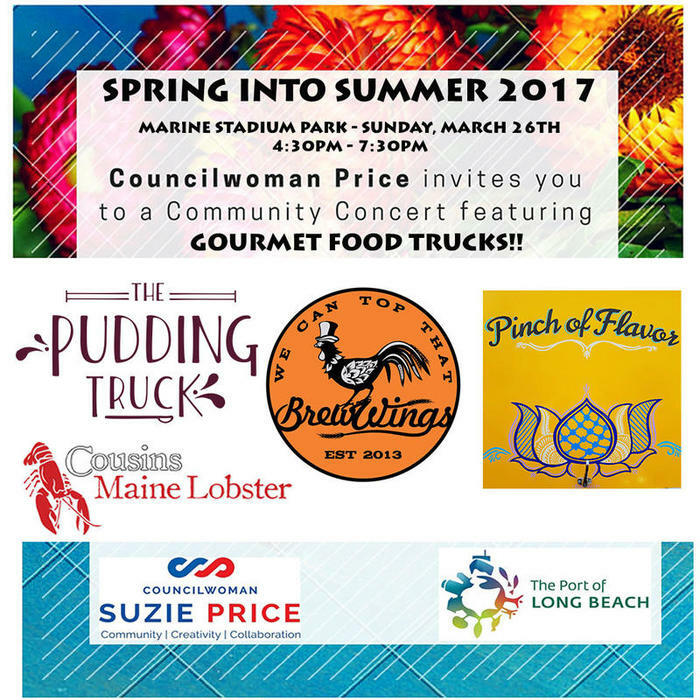 The amazing food trucks, Cousins Maine Lobster, BrewWings, Pinch of Flavor and Pudding Truck, will on be on site to satisfy your cravings... or bring your own picnic! Our guest speakers are from Pied Parker, the newest share marketplace that is revolutionizing how we approach parking. Pied Parker is poised to become a key parking product for cities, neighborhoods, and businesses where parking may be scarce and expensive. By creating a safe technology that makes use of unused space, Pied Parker is the intelligent solution for parking challenges. Additionally, we will get updates from the 3rd Council District, on the division Crime Report and from our local business community, parking association and neighbors. ​Our guest speakers are from Pied Parker, the newest share marketplace that is revolutionizing how we approach parking. Pied Parker is poised to become a key parking product for cities, neighborhoods, and businesses where parking may be scarce and expensive. By creating a safe technology that makes use of unused space, Pied Parker is the intelligent solution for parking challenges. Additionally, we will hear from the 3rd Council District, discuss the division Crime Report and receive updates from our local business community, parking association and neighbors. We’re looking forward to seeing you Thursday at our Bay Shore Library, 195 Bay Shore Ave at 2nd Street. This Thursday, Feb 9th, Heather Altman of Altman Consulting will discuss the Los Cerritos Wetlands Oil Consolidation and Restoration Project which plans to restore portions of a privately owned oil field and remove existing oil production facilities from the Synergy and City Properties over time. Additionally Dede Rossi, Executive Director of the Belmont Shore Business Association, will give an account from our business neighbors, there will be community updates from Councilwoman Price’s office and a review of the Crime Report. See you Thursday at 6:00pm at our local Bay Shore Library (at Bay Shore & 2nd St). City Auditor Laura Doud will be our guest speaker. She will discuss how her team audits different city agencies (parks, vendors, art museum, libraries, city hall, etc. ), how corrections are recommended and implemented and the process and effectiveness of the Fraud Hotline. All of the proceeds will go to help our library! Thanks!! 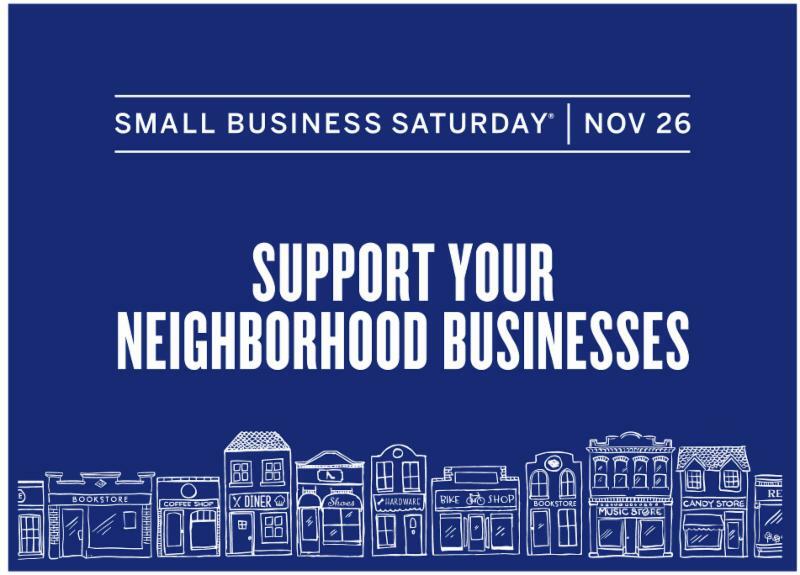 Shop Belmont Shore's wonderful & unique businesses TODAY! ** free 2 hour parking! 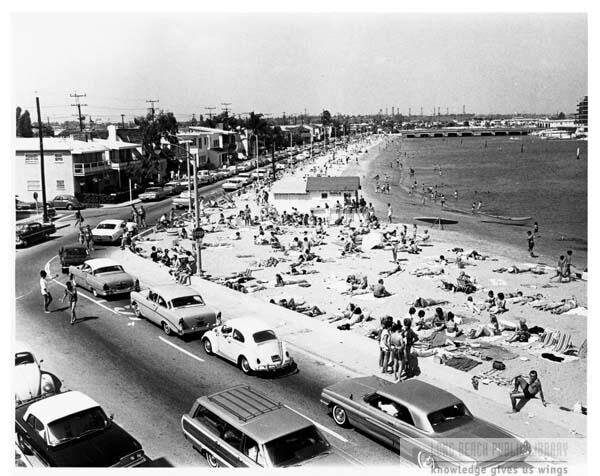 10/24 6 pm- Field office- 340 Nieto- Belmont Shore parking study presentation. 10/25 6:30 pm Fire Station 14- 5200 E Eliot St - Ocean Blvd (Belmont Shore portion only) Road Diet implementation meeting. 10/26 6.pm. 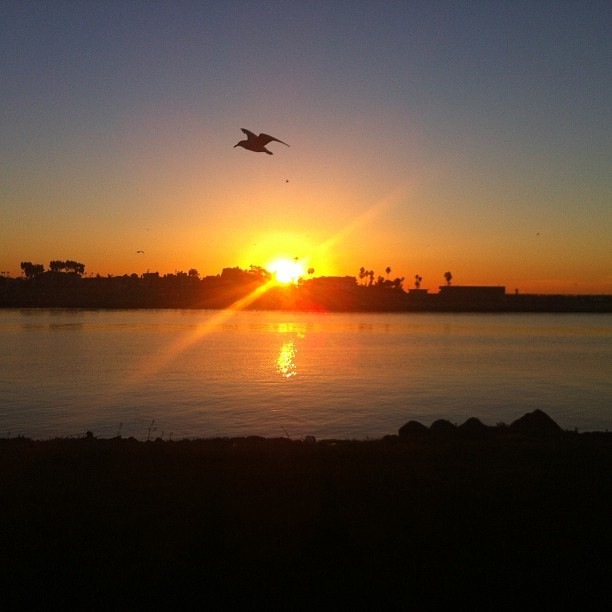 Bixby Park Community Center- 130 Cherry Ave - Ecosystem Restoration Feasibility Study Update. 10/27 6 pm Rogers Middle School Auditorium - 365 Monrovia Ave - Proposed Land Use meeting. 10/29 9 a.m. CSULB 3rd annual Anti-Bully workshop for 5th through 8th graders, featuring Erin Runion. RSVP at (562) 570-6300. 10/30 5 pm- Rec Park Bandshell-4900 E 7th St - Music UNTOLD- Arts and Educational Programs event. Hope to see you at some of these! 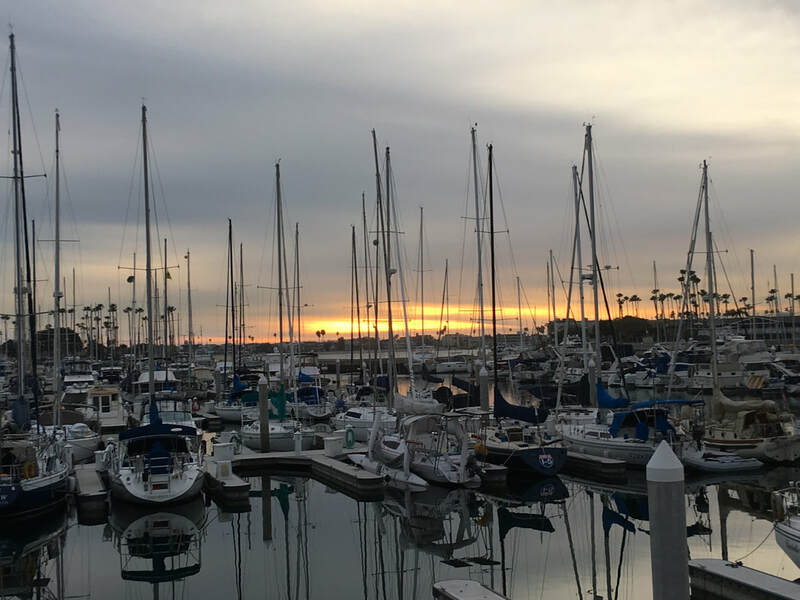 ​Please email your COMMENTS today regarding the density, traffic and height increase proposed at PCH & 2nd Street and along PCH in the Marina Pacific Mall, the Market Place, the Seaport Marina Hotel and the Marina Shore Shopping Center. ​@ Fire Station 14 (5200 E Eliot St.). 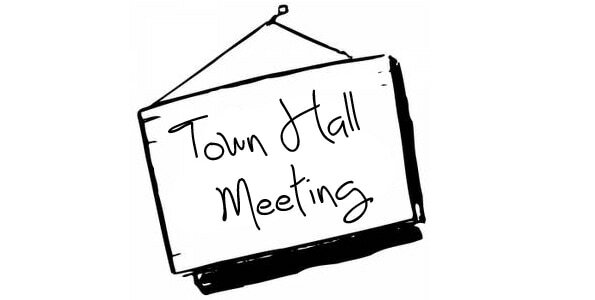 LB Police Chief, City Prosecutor, Health Department, Parks, Recreation and Marine Department and Public Works will also be represented, to answer question and discuss the homelessness plan as well as enforcement efforts and priorities for addressing issues of homelessness and crime in our community. A member of Councilwoman Price’s team will update us on 3rd District happenings and a representative of the East Division LBPD will discuss the crime report and provide helpful tips. 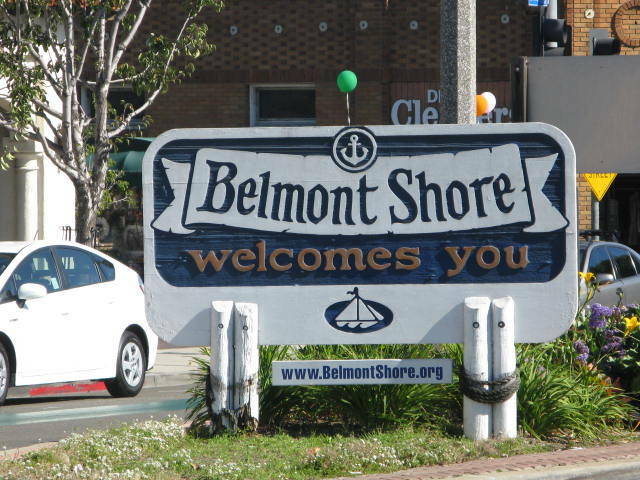 We'll also hear from the Belmont Shore Business Association, the Belmont Shore Parking and Business Improvement Area Advisory Commission resident member and provide time for public comment. 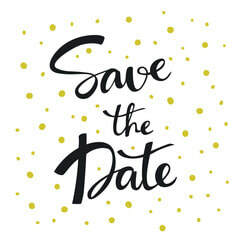 ​Guest Speaker to be announced soon. Enjoying the new pedestrian path and the lovely day! 108 Seasons! Long Beach Municipal Band at Marine Stadium Park.